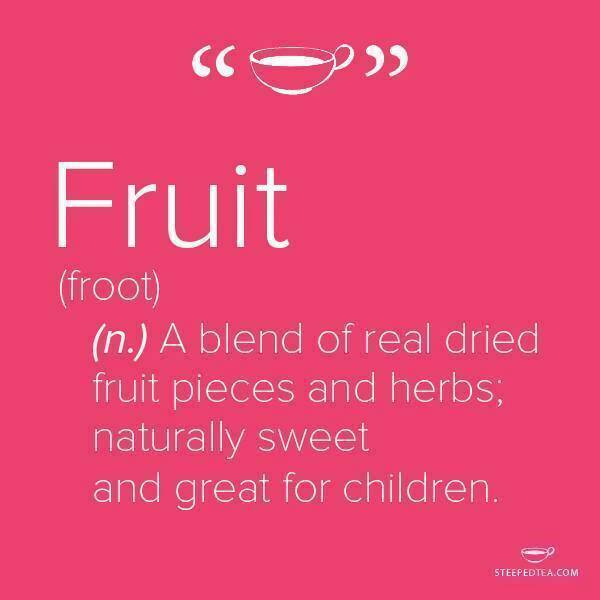 Today’s featured tea is Fruit and/or Veggie Tea. These aren’t true teas at all, but rather infusions. Makes the best iced tea. Great alternative to sugary beverages. Delicious! Kids love these teas! FUN IDEA: use our fruit teas for the second fermentation of your Kombucha.